The kick-off meeting of the new European project, UPRIGHT, was in Bilbao on 16th and 17th of January 2018. Funded by the European Commission’s Horizon 2020 programme, the study will last for 48 months. 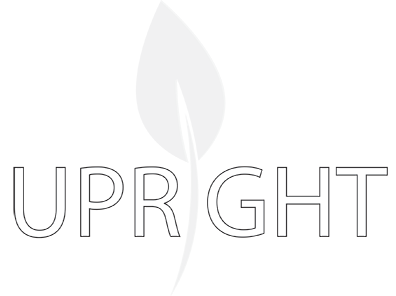 UPRIGHT, “Universal Preventive Resilience Intervention Globally implemented in schools to improve and promote mental Health for Teenagers”, aims to promote mental well-being and prevent mental illnesses by increasing the resilience capacity of teenagers. The resilience may become a very valuable tool to people to improve their capacity to address adverse situations and maintain positive mental health. The study is aimed at teenagers between the ages of 12 and 14, an age group exposed to risk factors that may lead to mental health disorders and risky behaviour. In this context, working with resilience in this environment enables skill development to address adverse situations and maintain positive mental health. Effective and universal holistic action will be developed and implemented within the project framework, aimed at teenagers, families, education professionals and schools. Five European regions (Trento in Italy, Denmark, the Reykjavik area in Iceland, Lower Silesia in Poland and the Basque Country) will jointly design a resilience programme along with end users and will validate its effectiveness. The programme aims to increase the teenagers’ self-confidence and cognitive function, empowering them in coping, socio-emotional and awareness skills, reducing school dropout and improving the well-being of the family, teachers, school environment and the community. UPRIGHT will also provide scientific evidence on specific resilience factors, which contribute to promoting a positive mental well-being. Kronikgune will coordinate a team made up of the Bruno Kessler Foundation (Italy), the Silesia Health Department (Poland), Norwegian University of Science and Technology, Aarhus University (Denmark), the Health Department of Iceland and the University of Iceland (Haskoli Islands). It will also be responsible for the evaluation of the results of all the pilot programmes. Why is it so important to take part in research when I serve as comparison and what is in it for me?